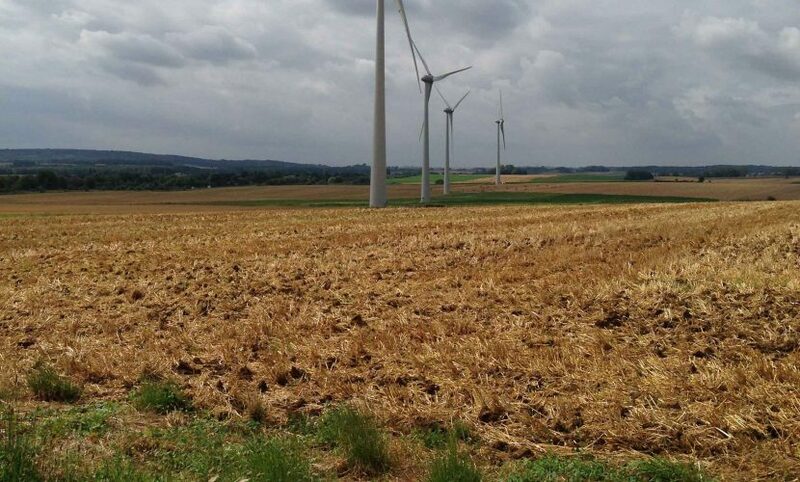 Bois des Cholletz is a wind farm located in the Hauts-de-France region, near the town of Amiens. In operation since October 2015, Bois des Cholletz consists of 5 turbines and has a total gross installed capacity of 11.8 MW. It generates an annual average of 21,800 MWh.